DEX(DEX) is now trading at $0,04804368 and has moved -21.58% in last 24 hours! DEX (DEX) is a cryptocurrency or a form of digital asset. 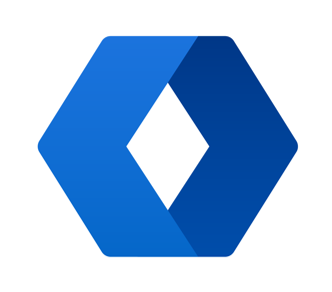 DEX (DEX) price for today is $0,04804368 with a 24-hour trading volume of $2.850.358. Price is down -22% in the last 24 hours. It has a circulating supply of 0 coins and a max supply of ? coins. The most active exchange that is trading DEX is Coinbit. Explore the address and transactions of DEX on block explorers such as . Additional information about DEX coin can be found at https://www.coinbit.co.kr/.